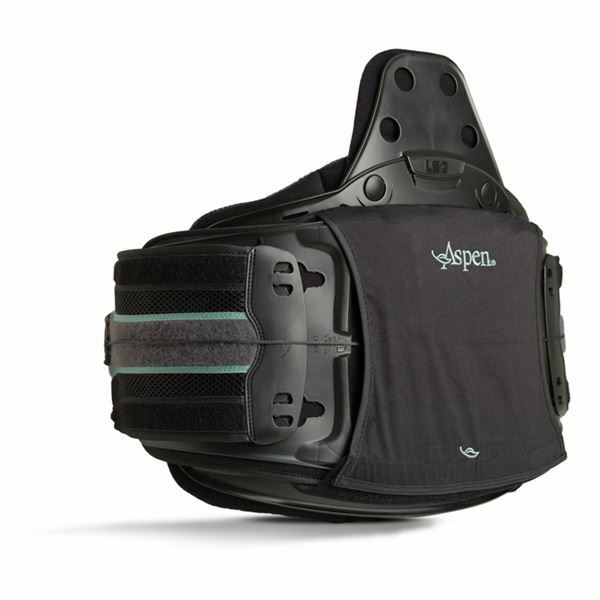 The Vista 631 LSO LoPro is the perfect blend of comfort and support, promoting a rapid recovery and return to mobility. 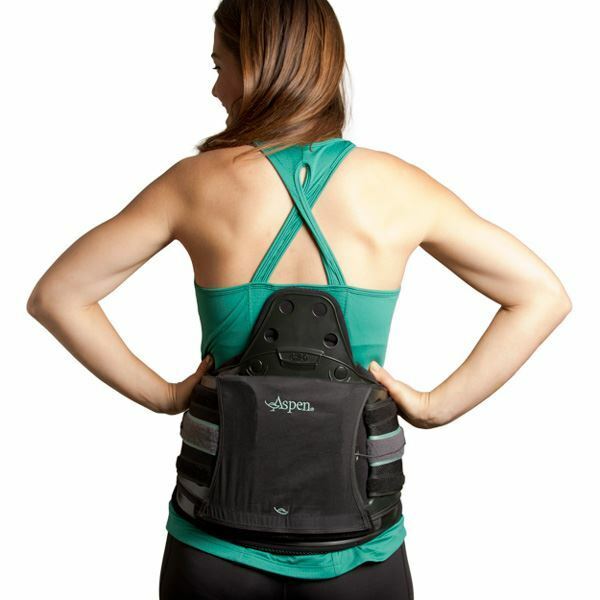 Designed to provide flexion and extension motion support, it can also provide post-op support, relieve acute and chronic low back pain, its low profile design can be comfortably worn underneath loose clothing. 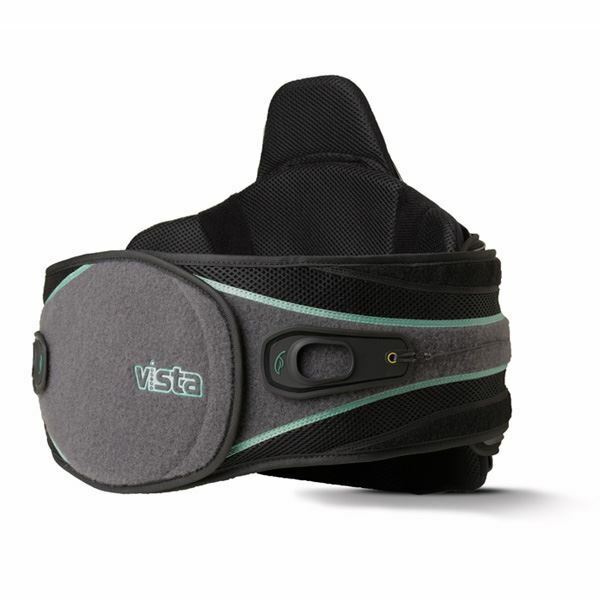 The Vista 631 LSO Lo Pro is one size adjustable, and can be stepped down to the Vista 627 Lumbar.